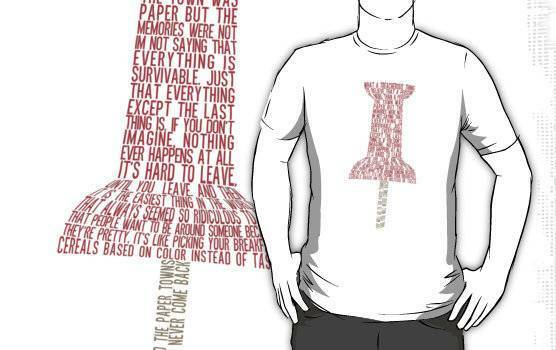 Paper Towns Tee: John Green’s YA novel comes to life in typographic, wearable form. 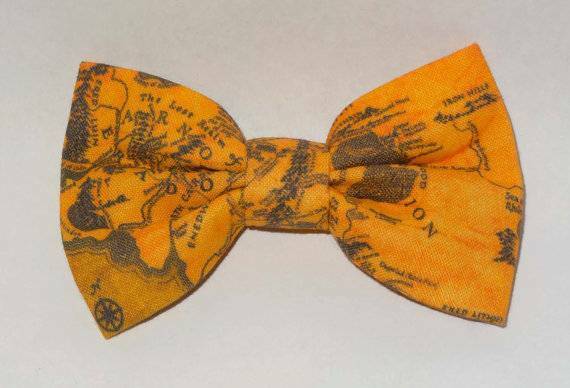 Middle Earth Bowtie: Just in case you find yourself in Tolkien’s Middle Earth with no way out, it would be quite handy to keep a map handy. 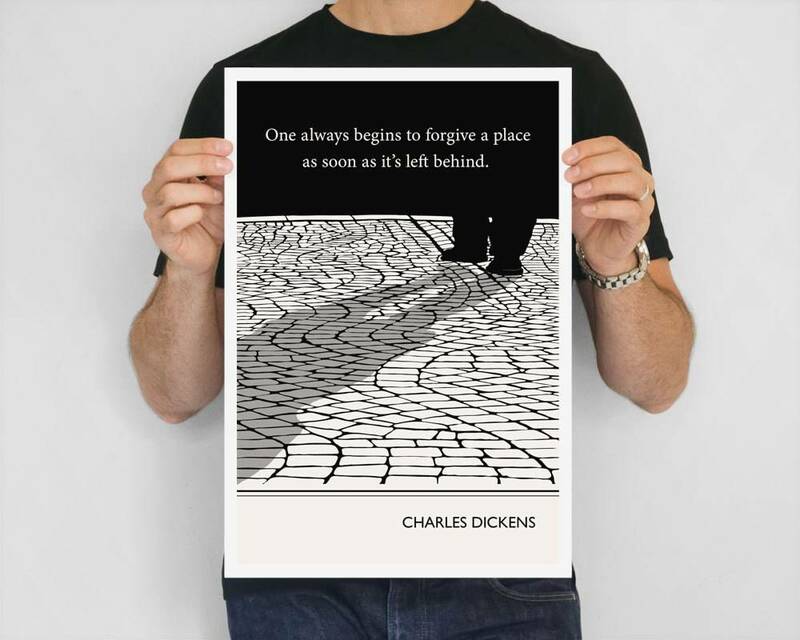 Dickens Wall Art: Black-and-white depiction of an iconic Charles Dickens quote – one of many I want to hang on my walls. Hunger Games Tee: Handy with a bow? 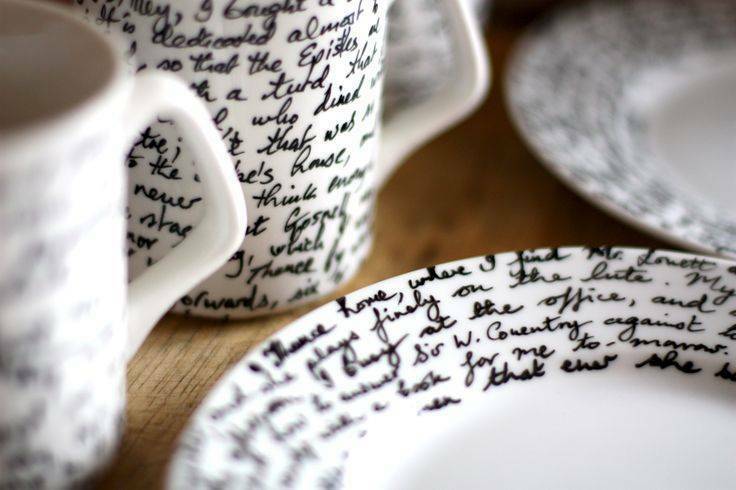 You can totally with keep up with Katniss.